When you begin collecting stamps, it is advisable not target your preferences. It is convenient to collect as many stamps and start handling them, so learn to classify them appreciate and like them. As time passes, and we sort stamps in thematic or countries, or by years etc, inevitably everyone we will realize what is the specific type of colletion we wish. For a specific topic: Próceres Argentinos, Wildlife Antarctica, World Wars, Aircraft and Ships, Sports, Acts of History etc. By Countries: Collect all the hallmarks of a country or state, partial or total (of a certain time or after a certain year). Sometimes they are divided into Stamps Old and Modern Stamps to separate certain stage of the collection of a country. 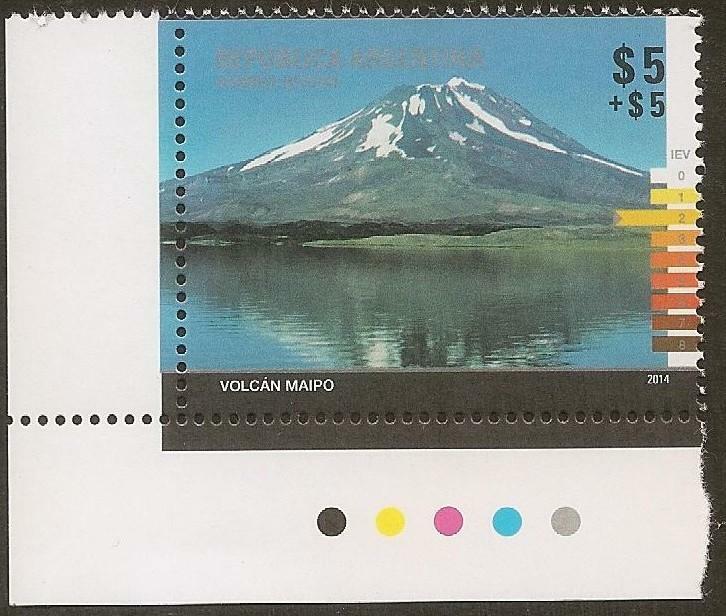 General Collections: stamps from all over the world, perhaps limited by time. Example limited to the twentieth century, or a certain decade etc. 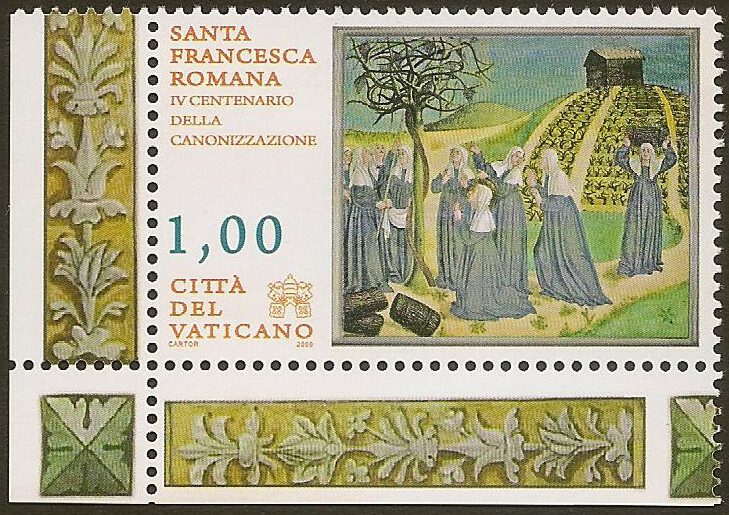 Stamp collections Types: There is another possibility to collect. For forms, papers, serrated or bullets. There are triangular, square, hexagonal stamps, united in hojitas-block etc. Other Ways to Collect: You can collect stamps Used, New Stamps circulated on letters, cards etc. Achieving modes Collection: Buying in Philatelic Shops, buying only issued stamps in the Official Mail Post Office, burtering specific used stamps by stamps of another country. Buying stamps in auctions. Identifying Stamps: There Catalogs by Country. Or generals, like Yvert-Tellier (French catalog of all World Stamps) or the Scott Catalog. Grapple: Grapple small metal chrome or gold, with rounded tips for handling the stamps. Magnifying Glass: To observe details of the postage stamps. Perforation Gauge: Rule for measuring perforation type of a stamp. Stamp Albums – Stock Books: Book with transparent bands that allow us keep the postage stamps without damage them. 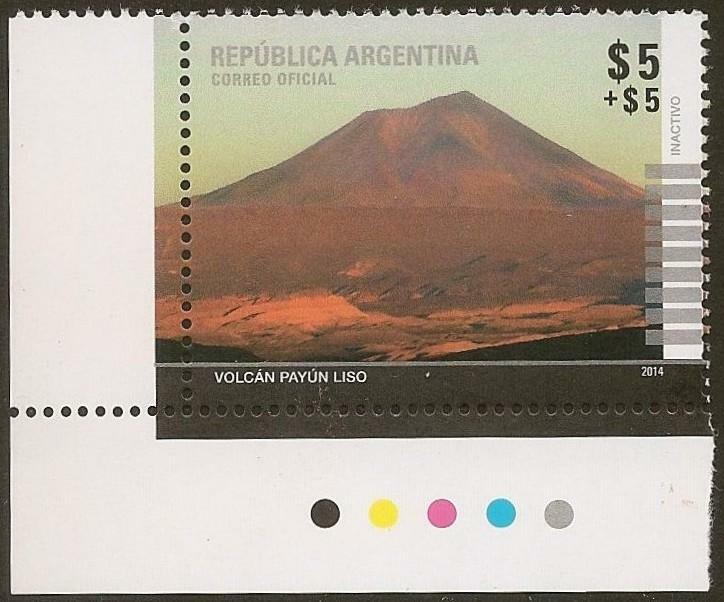 Here in Argentina, you can start a collection registering you in the “Register of Philatelists” to receive notices of Correo Argentino “first day of issue”. For each series of stamps “Memorial” that throughout the year the Mail issue, you will receive an emission newsletter by email. You can go that day or during the week to buy them and pay for them “face value” of the seal. It’s called face value, the cost of it you can see printed on it. The old stamps can be getting in the shops of philately or Rivadavia Park. There are also numerous philatelic associations throughout the whole country. In Buenos Aires there is a Coffe bar called “The Collector” near Rivadavia Park (Avenida Rivadavia 4929 – TE: 4902-7954) place where on Sundays in the morning becomes a meeting place for lots of collectors of Buenos Aires.